Say hi, to my new fave items. Nothing better than working together with a store you love to visit! 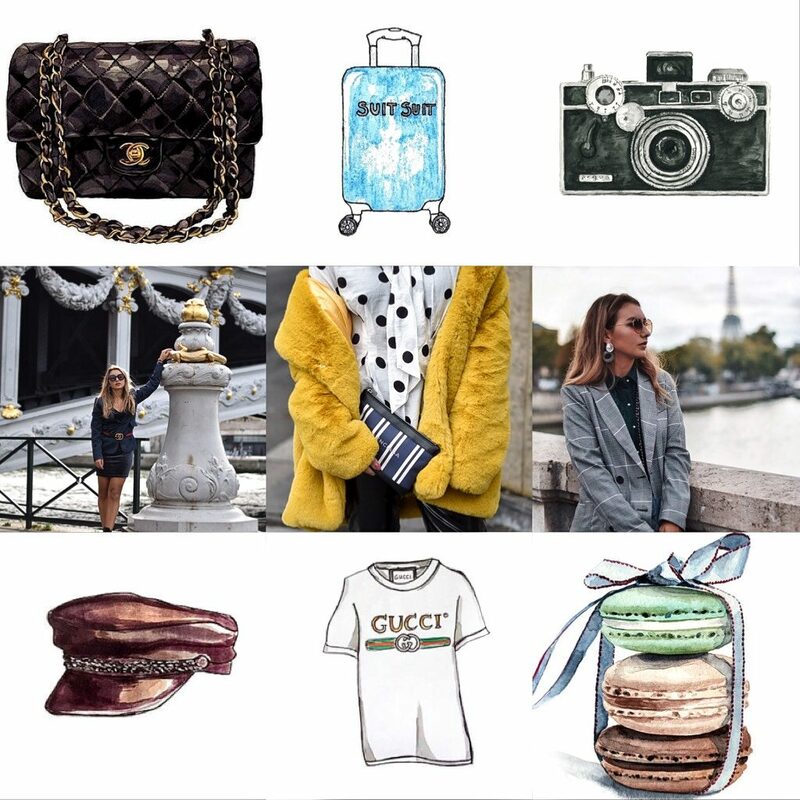 The Diordie fashionstore and webshop are fabulous thanks to the best fashion and lifestyle items! They sell brands such as Lofty Manner, Reinders, Airforce and more! What I love about Diordie is that you can find a perfectly combined look in the store and online, including the cutest shoes and accessories ! Leopard is the hottest animalprint this autumn, you have to know how to properly rock this print! A leopard dress can be super simple, just add some minimalistic accessories. Say hello to the leopardprint dress this season in order to stand out! Looking for the perfect black dress? Black see-through dresses can be fun and flirty, or prim and proper. The black see-through dress from Diordie is flowy on the bottom which gives the dress something flirty and casual, with a more detailed top! 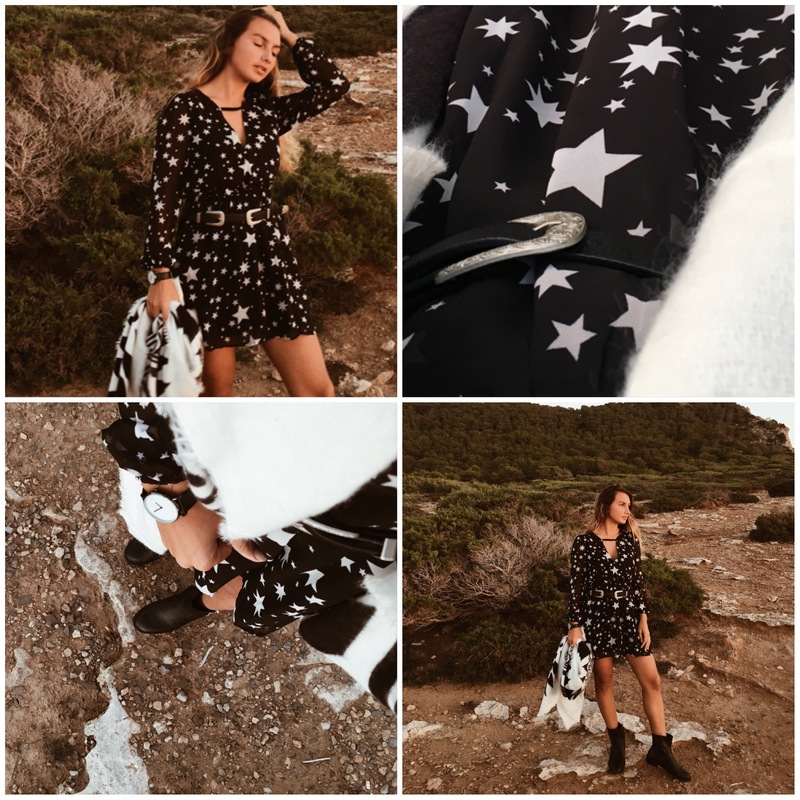 The starprint trend is in all stores right now and fashionbloggers can’t get enough of it. Stars have fallen from the sky onto the runways of Givenchy, Yves Saint Laurent and Gucci and of course now also available at Diordie! The dress is perfect for night and day wear! This Flower Twinset is so flattering with a fresh and trendy print! Twinsets are a perfect alternative when you’ve over-worn all your dresses and are looking for something as equally fashionable and comfortable to wear. The top is off-shoulder, showing off just the right amount of skin to give the twinset an extra touch of class! Embroidering patches on to your clothes is a way to create unique wardrobe pieces. Be in style with this jacket from Diordie!